Bluesfest has released it’s 2016 band line up. The festival which stretches from July 7th to 17th at LeBreton Flats will play host to the Red Hot Chili Pepper, Duran Duran, Zeds Dead, John Fogerty, Brad Paisley and many more. Regular tickets go on sale this Friday at 10am, with pre-sale tickets available a day beforehand. 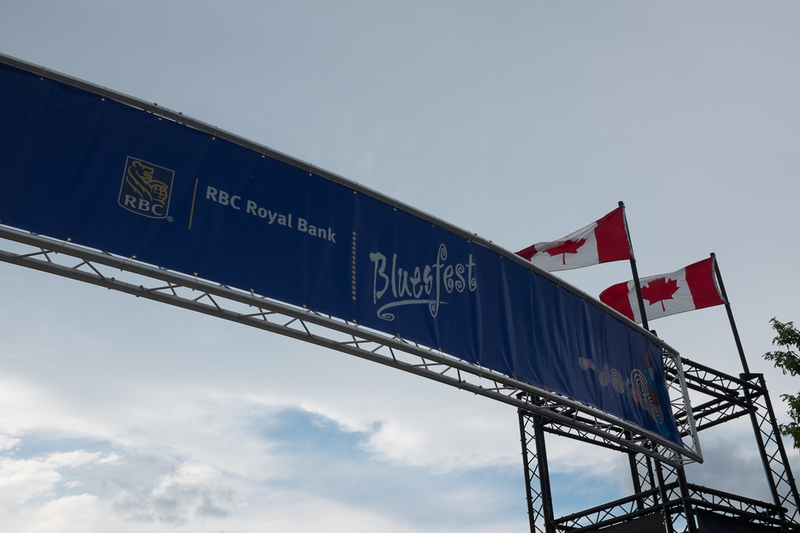 The full line up can be found at Bluesfest’s website here.